Doors open at 7pm with a 7:30pm bell time. 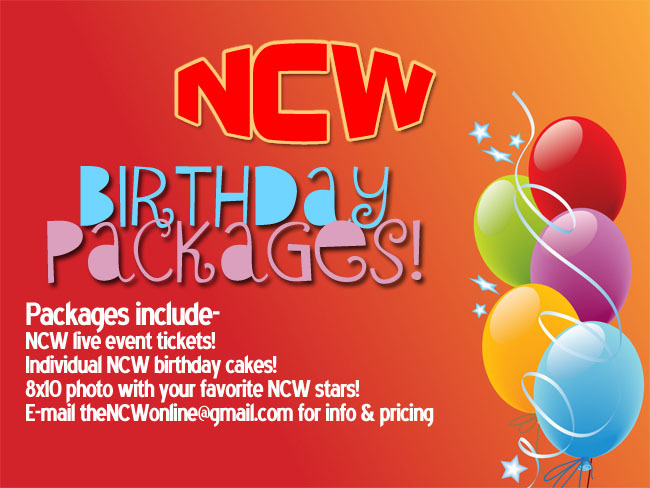 All tickets for this event are only $8, and are available online at theNCW.com/tickets and will also be available at the door the night of the event. 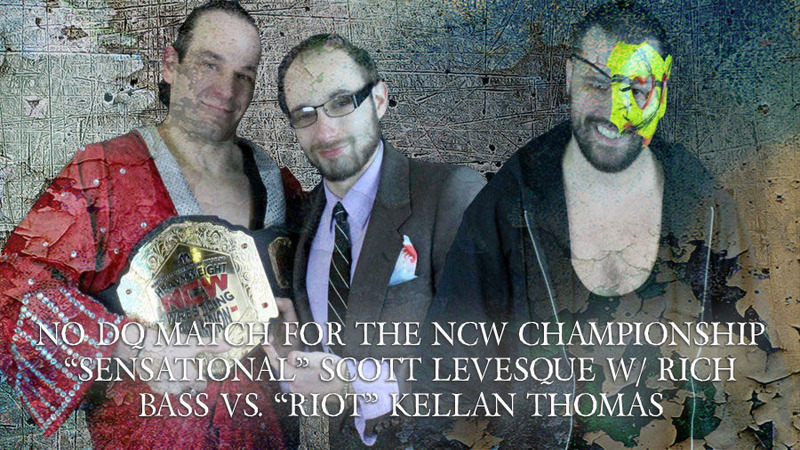 At NCW’s 20 Year REUNION the reigning NCW Heavyweight Champion “Sensational” Scott Levesque will be defending the NCW Title with “High Class” Rich Bass in his corner, when he puts the title on the line in a rematch from NCW Uprising against “RIOT” Kellan Thomas, this time in a No Disqualifications Match after Levesque purposely got himself disqualified in Dedham. After getting screwed out of the NCW Championship at March Madness by the opportunistic Christian Casanova and laid out by “The King of Bad” at Uprising former NCW Champion Lumberjake finally gets his hands on Casanova May 5th at REUNION in this high-stakes grudge match. NCW New England Champion “Slamdance” Tim Lennox has reigned anarchy down upon all that have challenged him since winning the New England Title last October, but at REUNION Lennox will be in for the fight of his life when he clashes one on one with the #1 Contender “The Dan Ram” Danny Ramirez for the coveted New England Title. Never before has a tag team been put to the test like NCW Tag Team Champions The Heavy Hitters (Frank Champion & Shay Cash) have been since defeating CrossFit for the titles at WrestleFest. 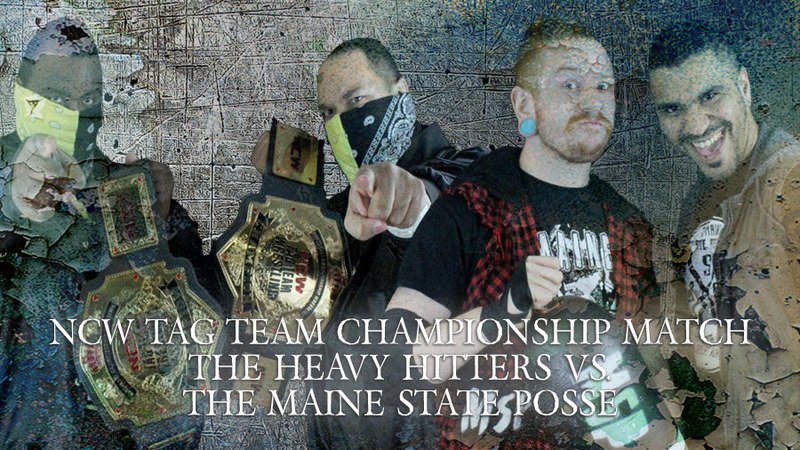 May 5th in Norwood The Hitters will face down another formidable challenge when they defend their Tag Team Championship against the very dangerous tandem of Aiden Aggro and DangerKid, The Maine State Posse. Also at NCW’s 20 Year REUNION will be the Ox Baker Memorial Cup, “The Ace” Mike Montero going one on one with “The Showoff” Mike Paiva, international Finnish star Mikko Maestro making his United States debut against former NCW Tag Team Champion “All Good” Anthony Greene, “Royalty” Ruy Batello battling “Old School Cool” Cory Michael, the 20 Year REUNION Rumble, and much more! 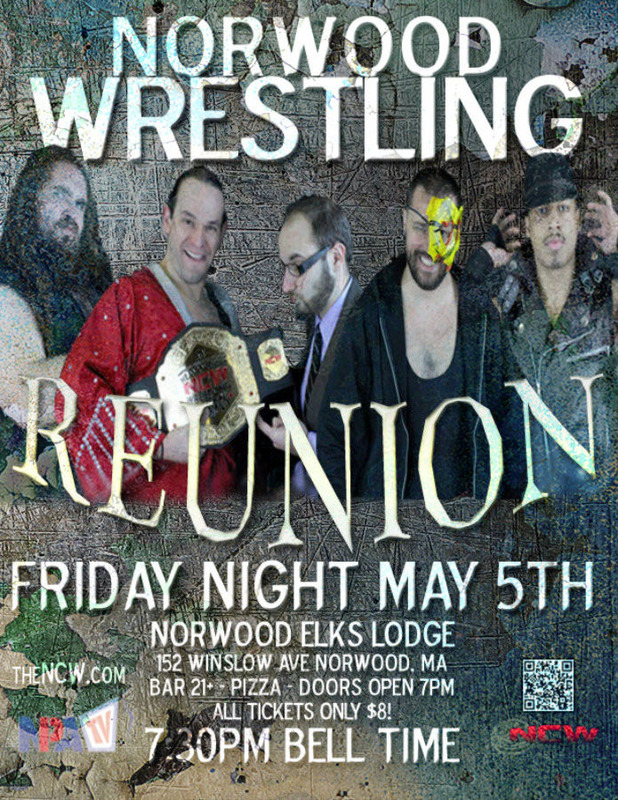 The Norwood Elks Lodge is located at 152 Winslow Avenue in Norwood, Massachusetts just minutes away from Route 1 and the town center. 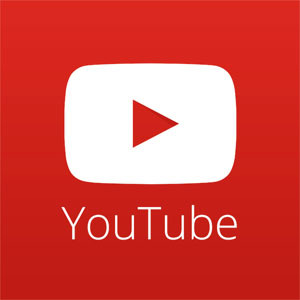 For more information on Northeast Championship Wrestling visit us online at theNCW.com, like us on Facebook at www.facebook.com/NCWwrestling, and follow us on Twitter @theNCWtweets!